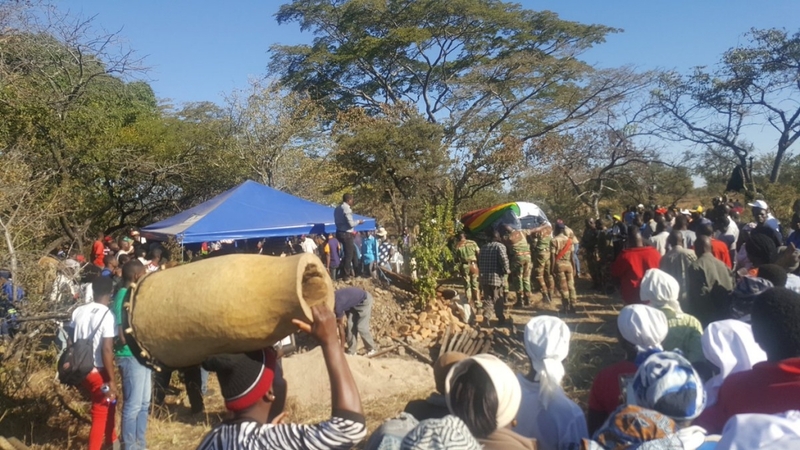 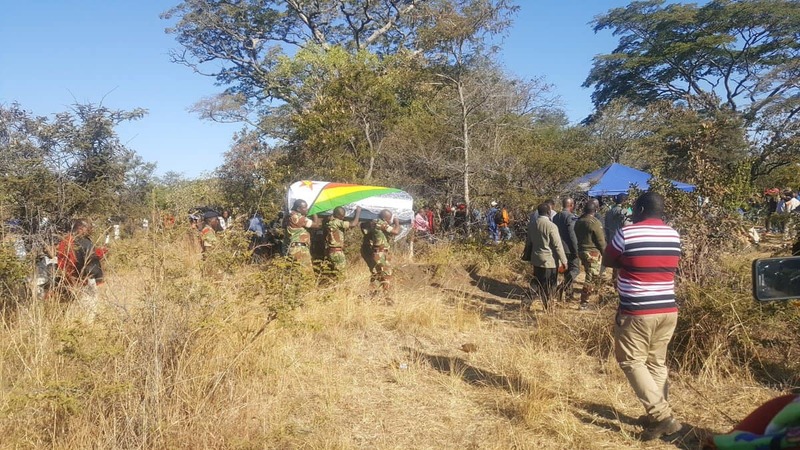 Central Intelligence Organisation(CIO) officer and VP Mohadi’s aide Mr Nelson Dube, who succumbed to injuries sustained during last week’s White City Stadium blast and was declared a liberation war hero, was buried yesterday, Thursday. 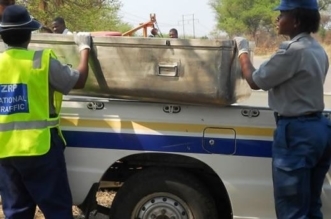 He is one of the two CIOs who died on Monday at Mpilo Central Hospital. 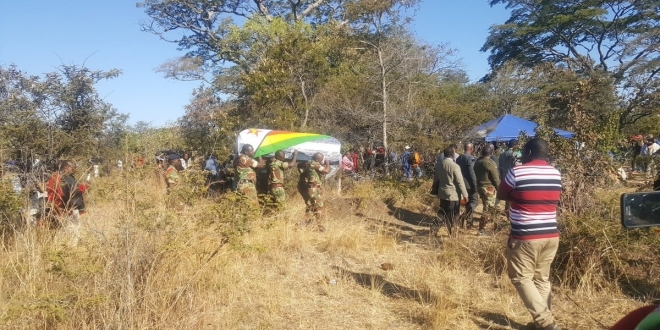 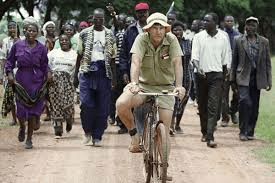 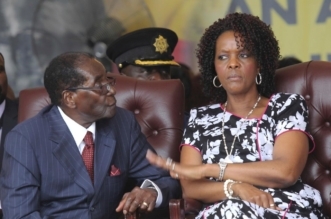 Dube was buried at his farm in Featherstone, about 100 kilometres south of Harare.